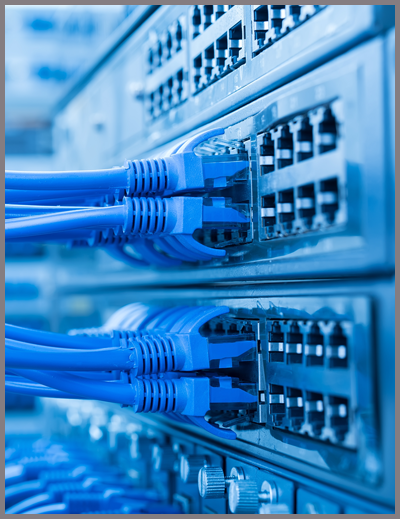 Industrial Ethernet is a popular and dependable technology. Learn proper protocols and applications with IEU's self-guided lessons. IEU was created to educate the public on the benefits of deploying Industrial Ethernet in a variety of solutions for applications. The material is vendor-neutral and provided free of charge. The on-going purpose of the university is to educate the public for the benefit of the industry. Industrial Ethernet has become the network of choice for instrumentation, monitoring and control applications. But few people understand the technology. 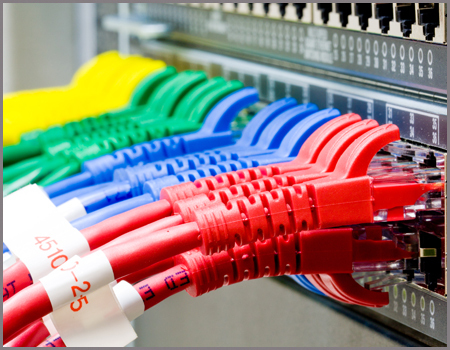 Given proper knowledge, the success of your Ethernet project will be assured. Learn the basics of Industrial Ethernet from the physical and data link layers up through the network, transport and application layers. All material comes from the IEEE Std. 802.3 and relevant Request for Comments (RFCs). Our lessons are written by experts. ESSENTIALS: Understand the basics with the core courses, which includes introductory material, the basics of multi-segment networks, and an introduction to switch technology. ELECTIVES: Fine-tune your knowledge with electives. The extensive selection allows you to select the material most relevant to your work. Topics include subnetting, SNMP, real-time Ethernet, Power over Ethernet (PoE), Virtual LANs. Several articles also discuss BACnet. GUEST LECTURES: Read the guest lecture series for industry-insider expertise. Industrial Ethernet University is sponsored by Contemporary Controls. Industrial Ethernet University educational materials are provided free of charge. No part of content of this site may be reproduced without the written consent of the Industrial Ethernet University.